Founded in 1984 Sally Adams Danceworks is one of the oldest established dance schools in the area with branches in Ringwood and Fordingbridge, teaching boys and girls of all ages from 3 years up to and including adults. Including our very popular ‘3 genre’ classes, in Street Dance, Freestyle Disco and Rock ‘n’ Roll for all ages. Ballroom, Latin American and Salsa classes for adults. Private lessons are available, including First Wedding Dances, or to learn for a special occasion. 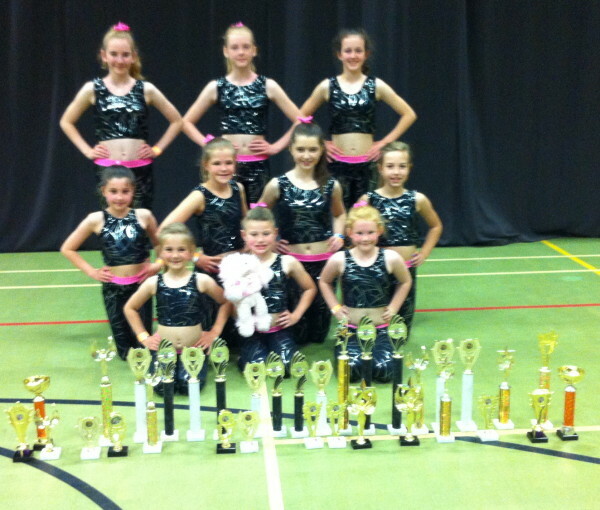 We take part in dance competitions and medallist events and are very proud that we have National Finalists every year. With young, enthusiastic teachers, all of whom are fully qualified and CRB/DBS checked, working with Principal Sally Adams, we offer dancers a strong technique and grounding, but enjoyable and fun experience in the latest dance styles! Want to try a class, join a Workshop, book a Lesson or arrange a ‘Dance Party’? Then get in touch!!! Come along – it’s fun!